Yep, It's been under construction for a while and we've been looking forward to it. Sneak Peak at Disney "Avatar Land"
and it's also where this year's Avatar Meet will be. Oh wow. I looked around and didn't see any posts about it already. I missed them all apparently. After looking at some of the pictures it looks to be an interesting attraction. 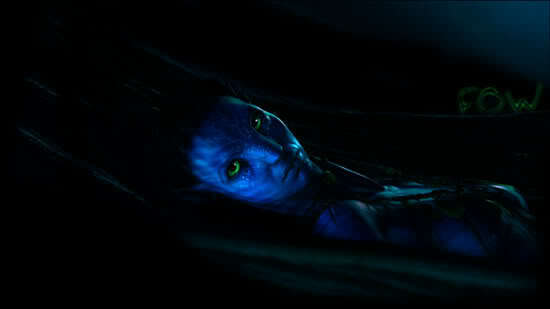 I feel though that it's just banking on Avatar's success instead of making a whole new level of awesomeness for itself. The tv ad is amazing. I haven't seen it. Is it on youtube? This has been posted a month ago on Youtube but I just stumbled on it. It's an ABC special preview on the Disney's Avatar park. Best view that I've seen so far of the park. It opens in May. 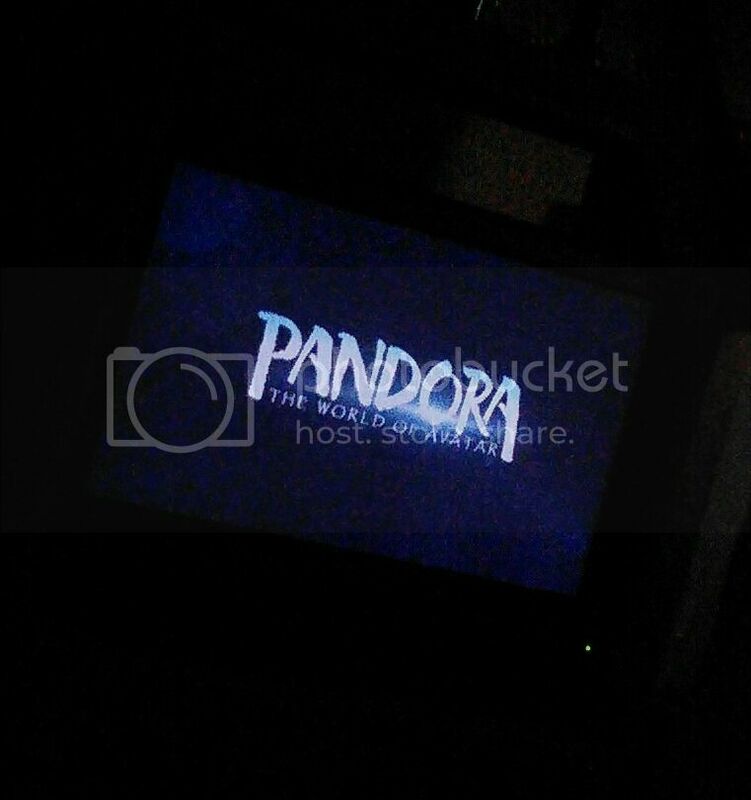 Spring is here and Pandora is opening, HELL YEA!! Here are some videos of the place. Nice videos! I just saw them on Facebook. Great inside look and finally some AVATAR merchandise! Big ups on the merch, eh?